Kylie Jenner and Tyga have broken up on his birthday. Woah. 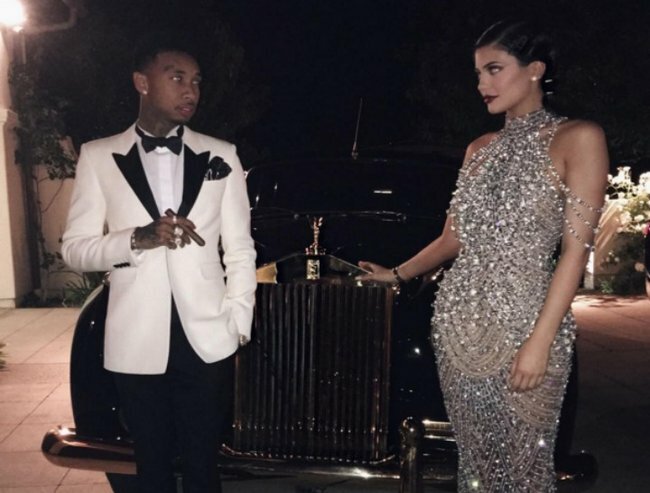 Did Kylie Jenner just break up with Tyga on his birthday? After just over a year of dating, Kylie Jenner and Tyga have reportedly parted ways. E! News reports that the couple broke up on the 26-year-old rapper’s birthday — just after Kylie returned from Australia, where she was promoting her new clothing line in Sydney. The pair, who started dating in October 2014, spent the Ride Out rapper’s birthday night apart. TMZ cites a “source” as saying 18-year-old Kylie was the one to break up with Rack City rapper Tyga following her return from Sydney. According to the “source,” the Keeping Up With The Kardashians star made the decision due to “something Tyga did”. 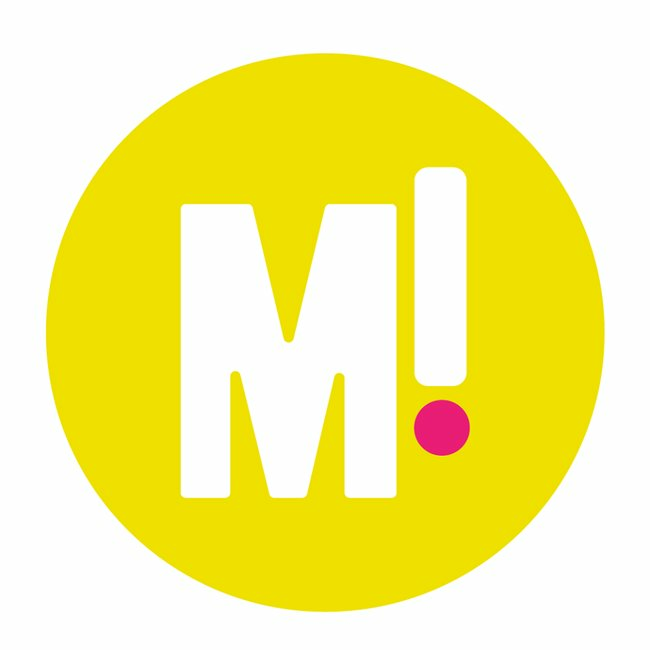 Insiders connected with the rapper, however, allegedly told TMZ the rapper denies “doing anything” at all. E! News quotes another insider who suggests the split may not be permanent, however. “They are on a break,” the source reportedly said. Mamamia has not been able to independently verify claims of the split. The high-profile pair went public with their relationship in August, after Kylie turned 18. Tyga’s Instagram tribute to Kylie on her 18th birthday in August.